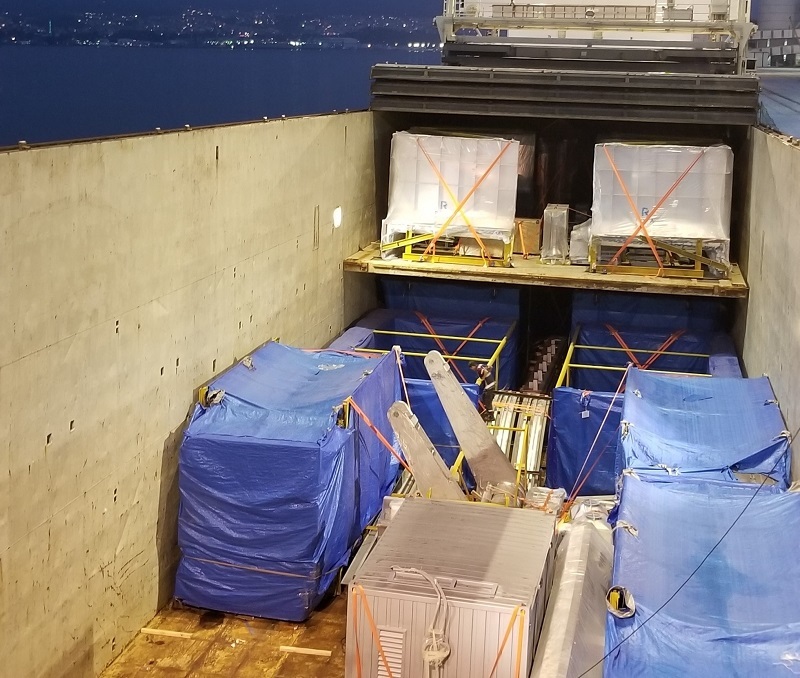 BATI Shipping & Trading are members in Turkey and their specialised project department has recently shipped a power plant to Tunisia. The shipment totalled 300tn / 2,750cbm and was shipped from Eregli in Turkey to Rades, Tunisia. Another job safely and successfully handled by the expert project team at BATI!